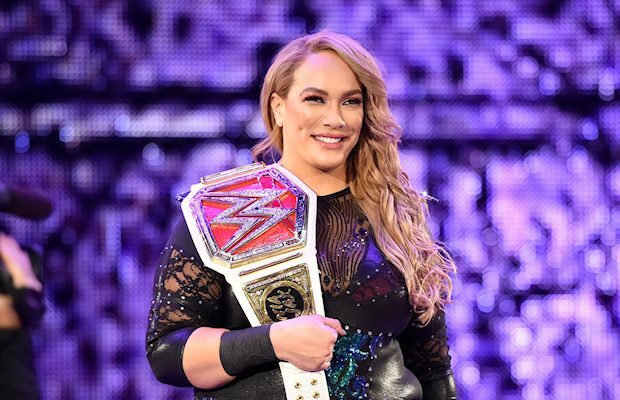 Is Nia Jax supposed to be a heel against Ronda Rousey? Following an unexpected challenge from Jax, Rousey will go up against her for the Raw Women’s Championship tonight at WWE Money in the Bank. Since Rousey is still a newcomer to WWE, more of the burden of building up this match has fallen on Jax’s shoulders and many have taken notice of her apparent transition from babyface to heel ever since “The Irresistible Force” threw down the gauntlet in unexpected fashion at NBCUniversal’s Upfront in New York City on May 14. During an interview with Yahoo! Sports promoting tonight’s show, Jax talked about whether’s she a heel or face. 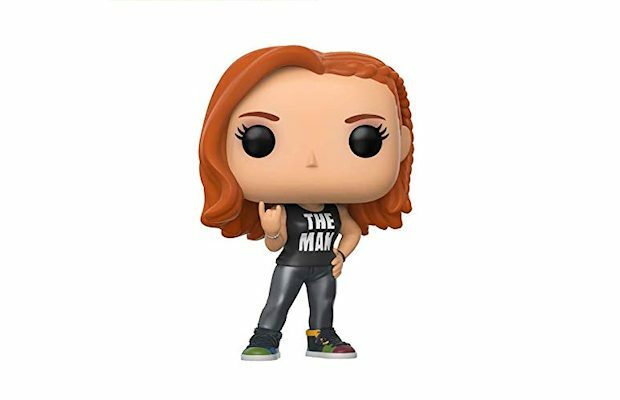 “It’s funny because everyone is asking ‘Oh my God, is she heel or is she face?’ Nia Jax is Nia Jax. That’s something that I have been trying to get across. I am who I am in the moment,” Jax said. While it would be easy to simply book Jax as a “monster heel,” WWE has allowed the 34-year-old star to flourish as one of the most unique talents on the roster. That different look is something Jax embraces, in fact, it’s arguably the foundation of her character. While every male wrestler’s billed weight is announced prior to a match, the women’s weight has always remained a mystery. Jax, when approached with the idea of having her weight announced before her matches, took pride in breaking down that barrier. 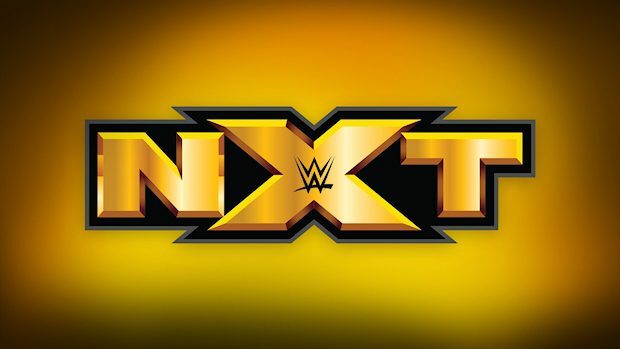 “It’s something [WWE senior producer] Johnny Ace [Laurinaitis] mentioned to me and we went to Vince [McMahon] and we talked about it,” Jax said. “That’s something that’s tough for a woman, sharing their weight. Me sharing my weight and me being the person I am, Vince agreed with me on this, it’s embracing who you are. To read the full interview with Jax, click here. 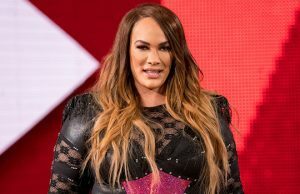 Nia Jax Undergoes Successful ACL Surgery – How Long Will She Be Out Of Action?